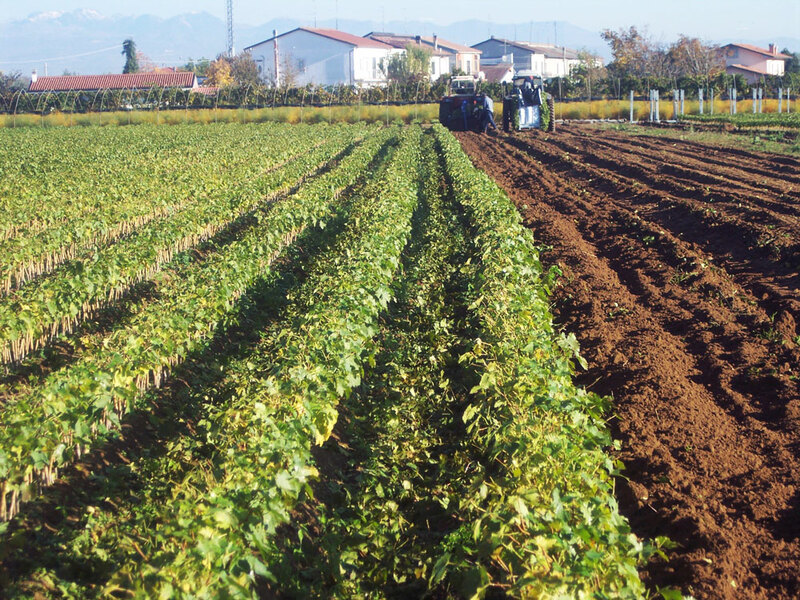 The plants are the result of a rigorous genetic and sanitary selection. 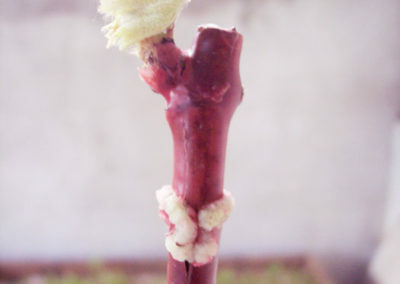 The buds and the rootstocks used for the grafted rooted cuttings are carefully monitored and they are planted ensuring the highest phyto-sanitary safety. 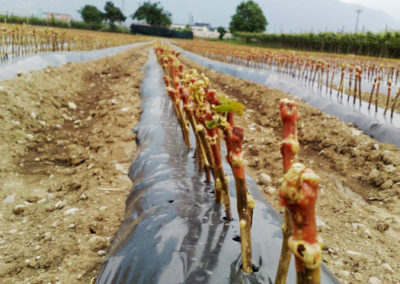 Specialized fields for the exclusive production of scions (buds used for grafting) and rootstocks ensure the care and selection of the raw material. Each step of the production follows specific technical regulations that are monitored by the producers together with the technicians. Further controls are made during the packaging of the products. 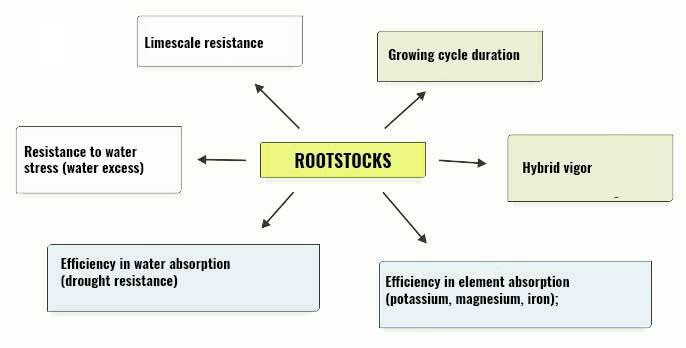 In order to be put into the market, the plants must respect rigorous technical and qualitative parameters: in particular, they must have well developed roots, distributed at the heel, and a homogeneous grafting point, perfectly welded. 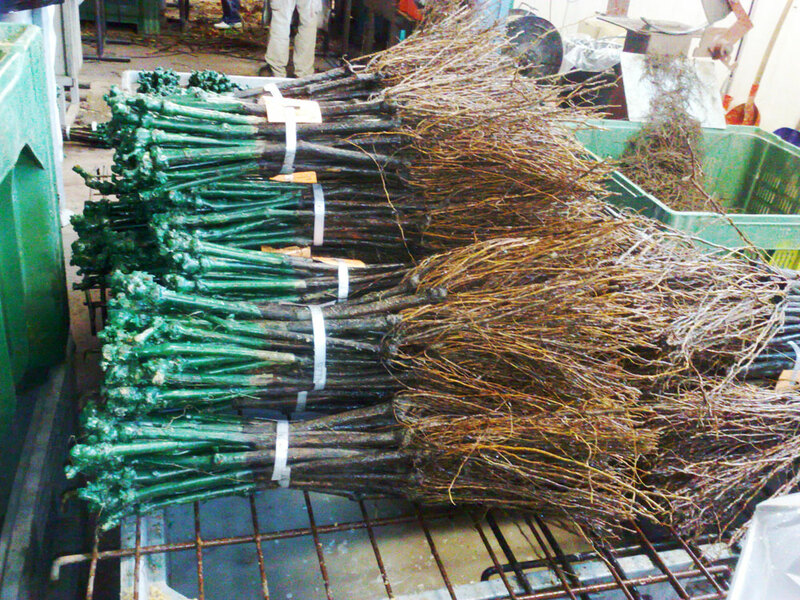 In the end, each plant is paraffin waxed and packaged ensuring the best conservation and transportation conditions. Professional high-level genetic and sanitary selection. 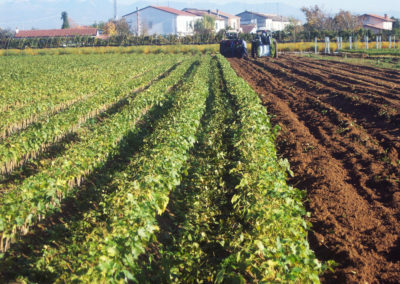 A high number of varieties are multiplied in order to answer to the different needs of our clients all over Italy. 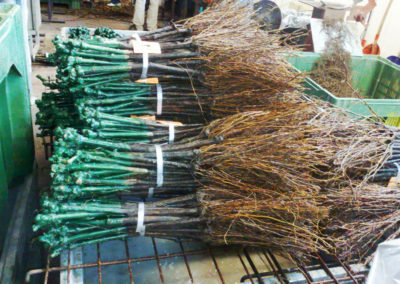 Not all the varieties are available all year-round, since they can be already reserved for other buyers or not-produced at all for non-predictable reasons. Are you a small producer or an amateur? 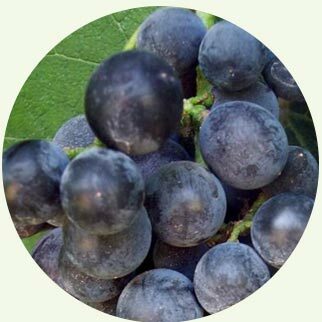 Hybrid of wine grapes obtained in Germany in 1975 at the Research Institute of Freiburg. 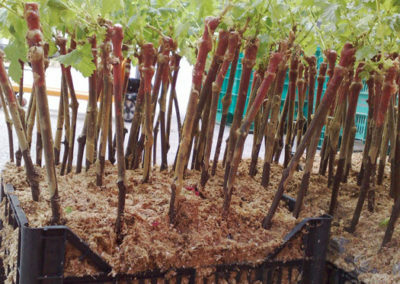 Very interesting for the high-quality wines it produces and for its resistance to diseases. 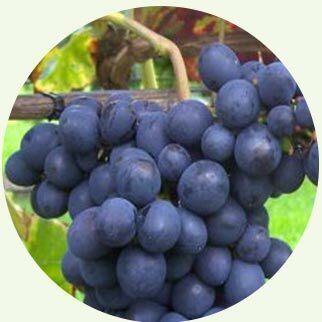 Interesting wine grape variety obtained in Germany in 1983 at the Research Institute of Freiburg. 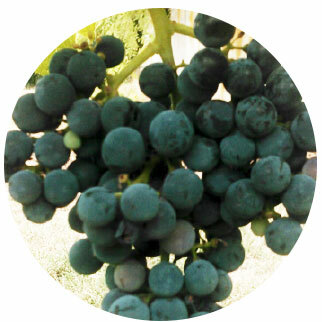 Its characteristics are similar to the Cabernet Franc and Carmenere’s ones. Excellent variety obtained from Cabernet Sauvignon crossings, in Germany, in 1982 at the Research Institute of Freiburg. 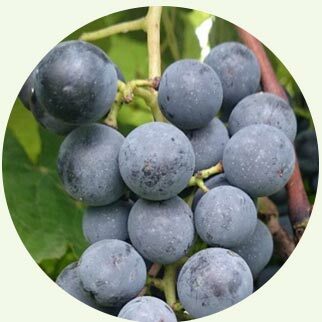 Wine grapes’ hybrid obtained in France in 1963. The origin of this variety is unclear; probably it derives from Seyve-Villard 12-417x Seibel 7053. 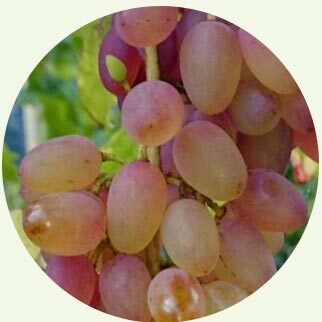 Good and beautiful variety, it can be eaten fresh or used for the vinification. 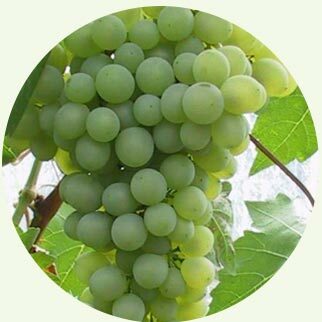 On account of the early ripening, it adapts to the difficult and cold climates. Variety obtained in 1973 in Germany, at the Research Institute of Freiburg, by crossing Merzling (as mother-species) and Fr.986-60 (Seyve Villard 12-481 and Muller-Thurgau). 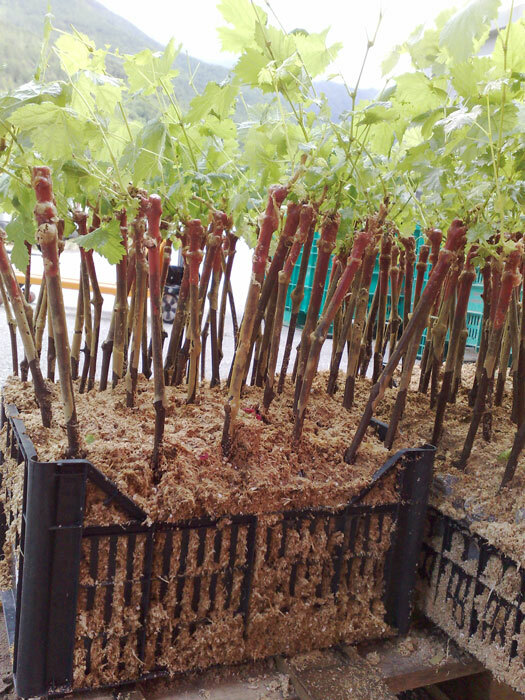 Variety obtained in 1968 in Germany, at the Research Institute of Freiburg, by crossing the Riesling x variety. 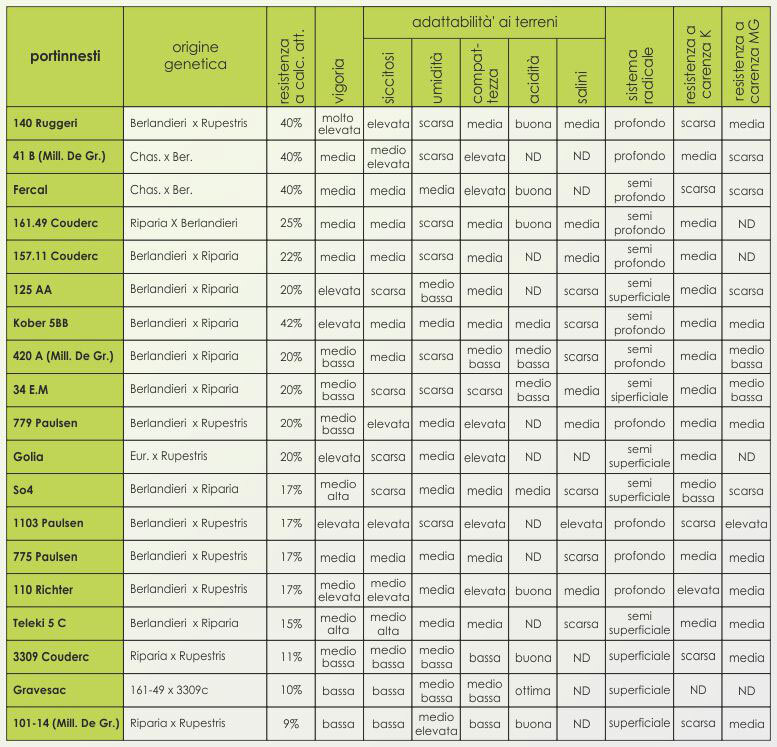 The P340 clonal selection is available. Hybrid obtained in 1992 in Germany, at the Geilweilerhof Institute, by crossing Bacco and Villard Blanc 12-375. 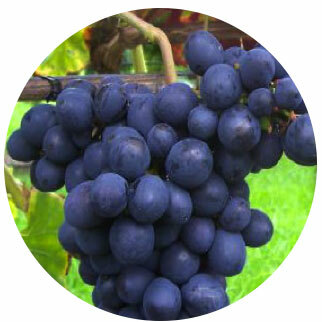 It is suitable as both a wine variety and a table variety. 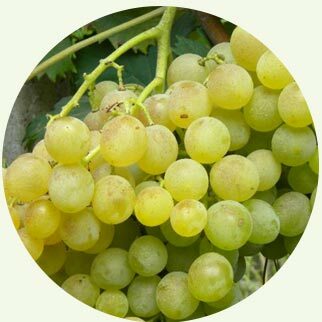 Highly productive variety, its taste is sweet and muscat. Perfect at both amateur and professional level. 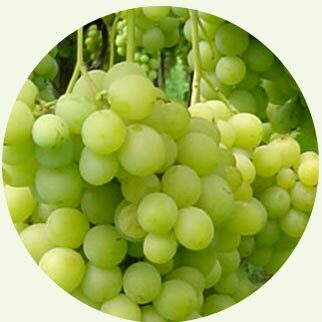 It can be eaten fresh or it can be used for the production of wines and juices. 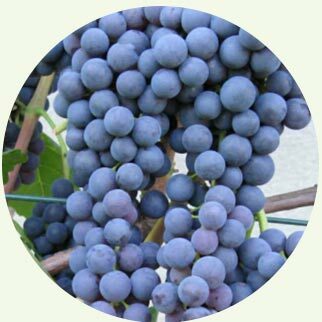 Variety obtained in 1987 in Germany, at the Research Institute of Freiburg, by crossing the varieties Joannes-Seyve 23-416 x Pinot Noir (as mother-species) and Bronner (as father-species). 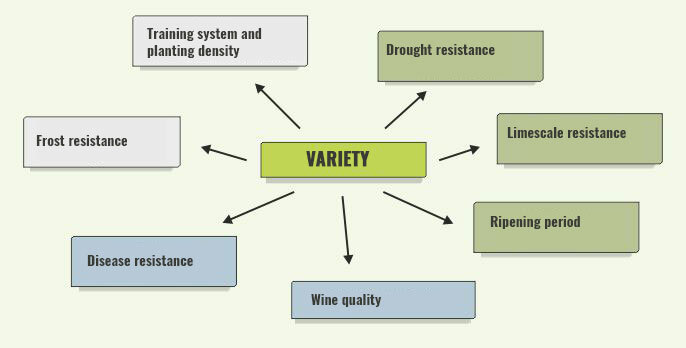 Variety that is very tolerant to the main fungal diseases, in several aspects similar to the Chardonnay variety. Obtained in 1975 in Germany, at the Research Institute of Freiburg. 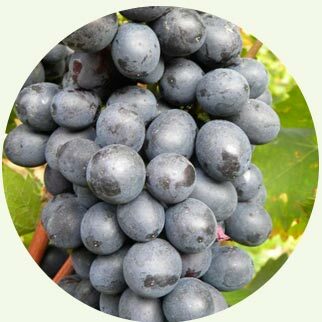 Grape hybrid obtained in Germany in 1983, at the Research Institute of Freiburg. It was created from a crossing of Cabernet sauvignon x Bronner. 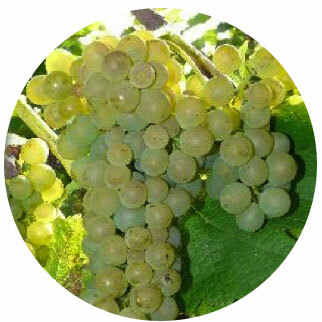 Pleasant white variety, with a satisfying bunch and juicy and crunchy berries. Perfect for the organic cultivation, for a family or professional use. 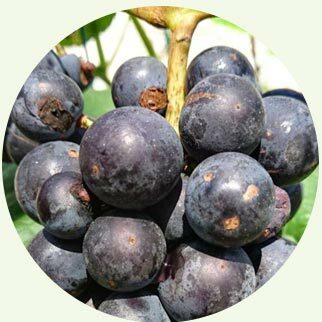 Beautiful variety, highly resistant to the main fungal diseases, it has medium-big bunches and juicy and fruity berries. It can be planted close to the households to create pergolas, vegetable gardens and vine gardens. 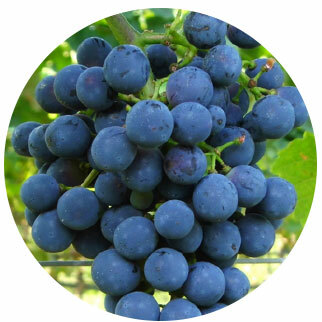 Excellent table grape, with big bunches and round and juicy berries. 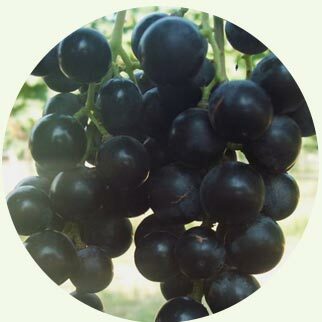 It has medium-big bunches and juicy and fruity berries. It can be planted close to the households to create pergolas, vegetable gardens and vine gardens. Beautiful variety, with a characteristic long and thin berry, reminiscent of the traditional Pizzutello Nero’s one. It is perfect to decorate pergolas, vine walls, gardens, vegetable gardens, balconies and terraces. For a family or professional use. 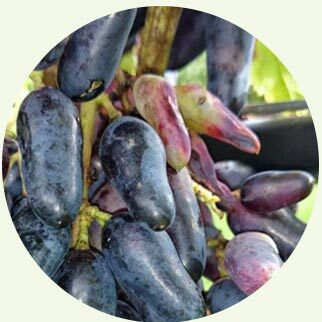 Beautiful variety with a characteristic oblong and pointed berry and a striking bunch. It is perfect to decorate pergolas, vine walls, gardens, vegetable gardens, balconies and terraces. For a family or professional use. Variety with a characteristic oblong, flasket-like berry and a striking bunch. Perfect for a family use but very good for a professional use too. Variety with optimal qualitative and quantitative characteristics. Big, rounded and juicy berries. For a family or professional use. 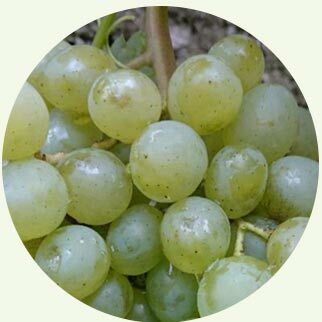 Variety with very small or absent grape pips, medium-big bunches and oblong berries with a juicy and crunchy pulp. Suitable for a family use in the cities but also for the organic market. 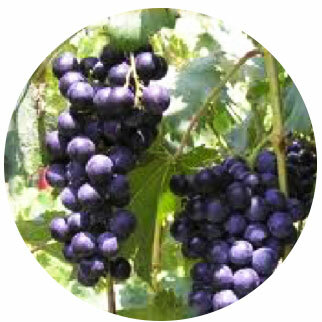 Good and beautiful variety, suitable to be eaten fresh but also to be used for the vinification. 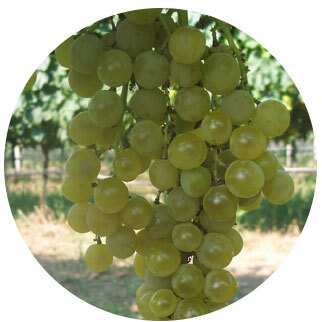 On account of the early ripening, it adapts to the difficult and cold climates. In autumn, the foliage is strikingly wine-red colored. 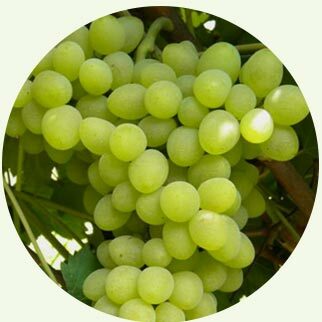 It is very tasty and sweet, with few and small grape pips. 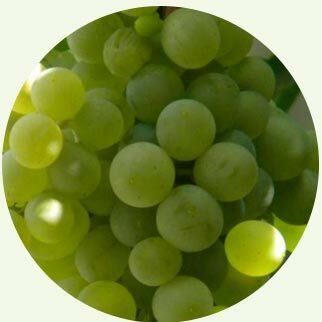 Highly satisfying variety, thanks to the good quality and quantity of the grape. Medium-big bunch, with sapid and durable berries. Excellent red grape with a distinct muscat taste. Big sparse bunches and nice cobalt berries. It can be planted close to the households to create pergolas. 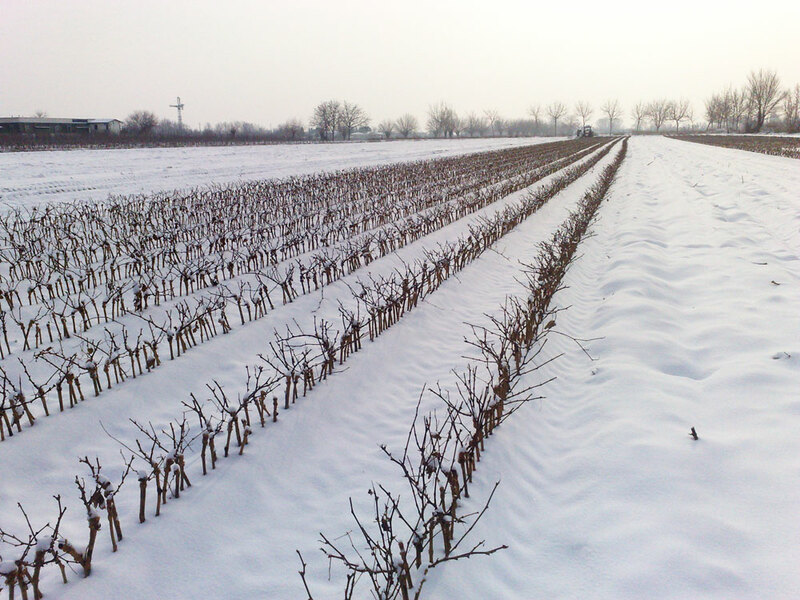 It is highly resistant to the cold temperatures. Perfect for mountain plantings up to 1000 meters a.s.l. or in north-facing areas. 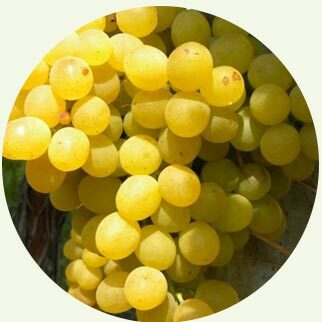 Excellent variety attributable to the more common white Muscat. It is prevalent in Hungary, known as Poloskey Muscotaly. 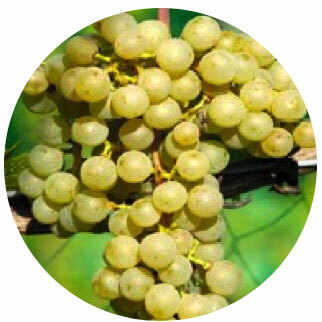 Highly productive variety, its grape has a typically sweet and muscat taste. Perfect for amateur and professional use. It can be eaten fresh or it can be used to make wine and juice. 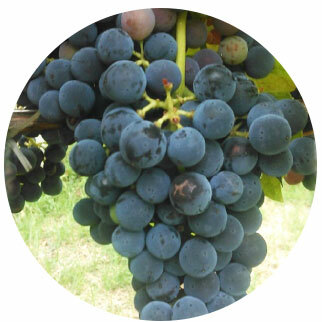 Excellent variety of Hungarian origin, with satisfying bunches, oblong and crunchy berries. 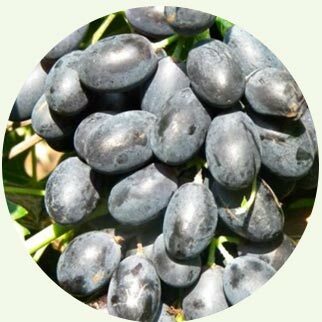 Very pleasant grape, for a family or professional use. Suitable to be planted above 800 meters a.s.l. 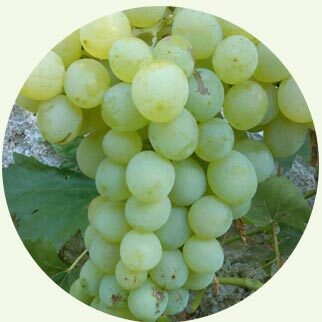 Excellent white grape to be to be used in family but also in organic farms. It can be planted close to the households to create pergolas. 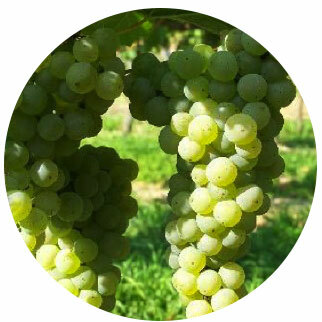 Variety with no grape-pips and long, satisfying bunches. 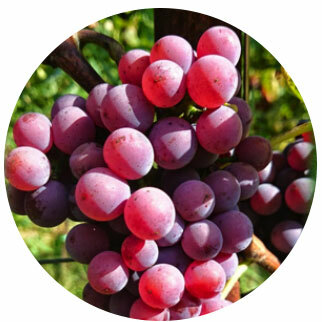 Medium-small berries, rose-colored with a crunchy, juicy pulp and a good fruity aroma. 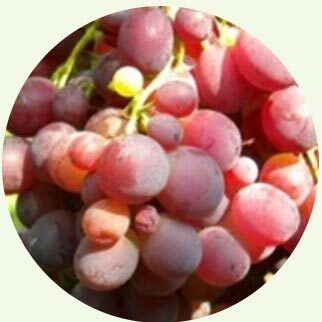 Excellent red grape with a distinct muscat taste, for family and professional use. It can be planted close to the households to create pergolas. It is highly resistant to the cold temperatures. Perfect for mountain plantings up to 1000 meters a.s.l. or in north-facing areas. Fine red grape with a muscat taste. It can be planted in terraces or close to the households to create pergolas. It does not need special care. 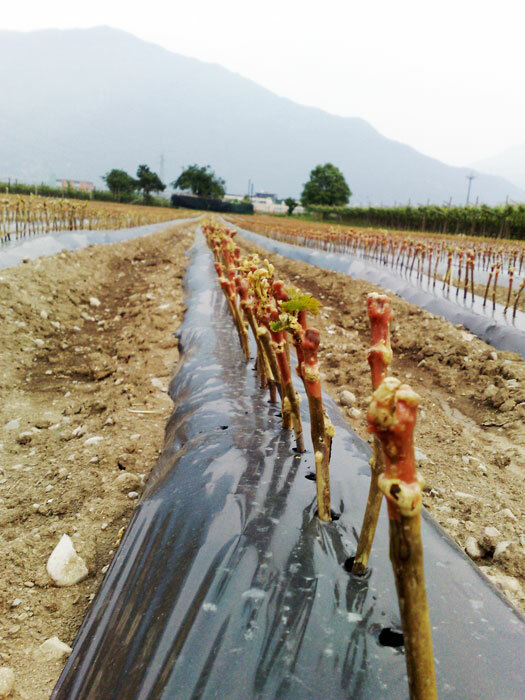 It is highly resistant to the cold temperatures. Perfect for mountain plantings up to 1000 meters a.s.l. or in north-facing areas. 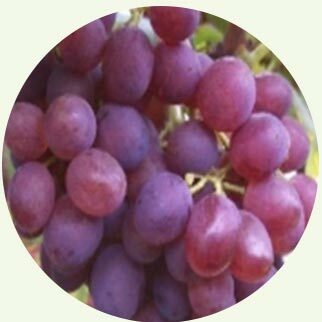 Among the best disease-resistant table grapes. 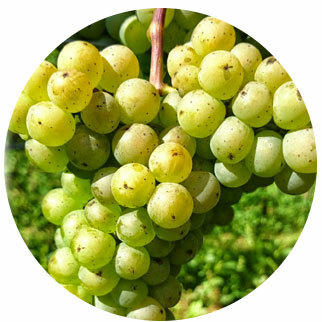 Reasonably big bunches with medium-big berries, gold when ripen, crunchy and juicy with a distinct muscat taste. 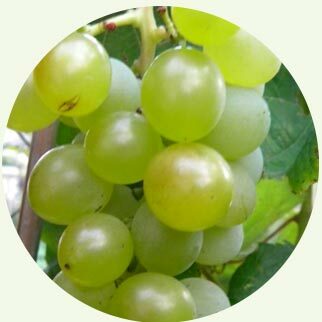 The plant is highly productive, with good qualitative and quantitative characteristics suitable for the production of table grape for family and professional use. Ancient variety with wide leaves, suitable to be planted close to the households to create pergolas. Its fruits have a distinct strawberry taste that is nicely released in the air as well. Beautiful and pleasant new variety. 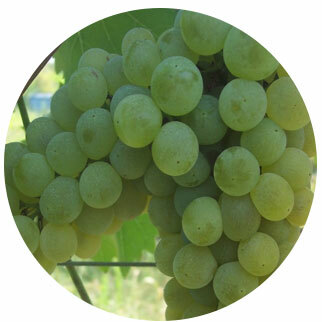 Medium-big bunch with nice pink berries, crunchy and juicy pulp and a good muscat aroma. 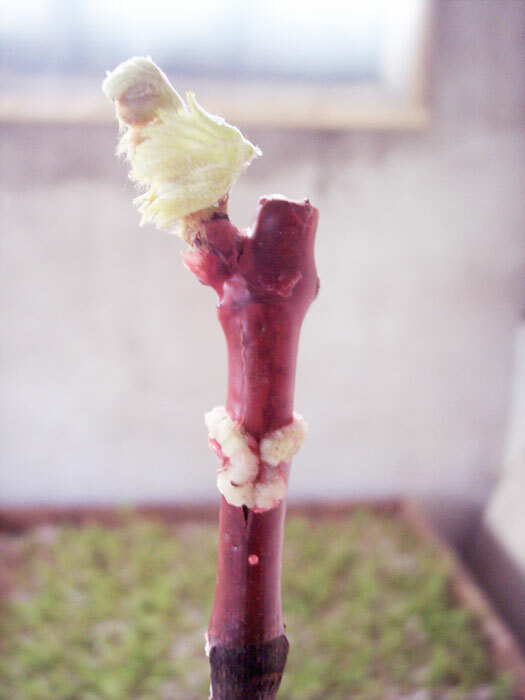 Ancient hybrid variety, spontaneous cross of Vitis vinifera x Vitis Lambrusca. 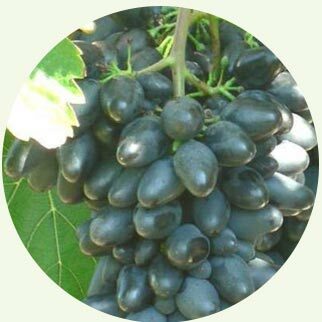 It has a characteristic fox grape taste. It can be planted close to the households to create pergolas; it does not require specific care. Perfect to be eaten fresh or used to make juices and jams. Large fox grape, slightly less tasty but more striking. It can be planted close to the households to create pergolas; it does not require specific care. Perfect to be eaten fresh or used to make juices and jams. Beautiful and pleasantly tasting variety. 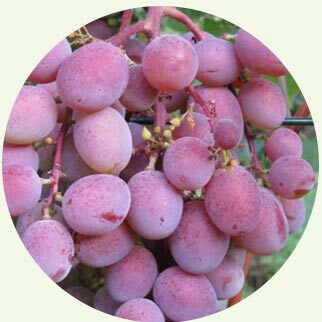 Medium-big bunches with pink-colored berries, crunchy and juicy pulp and a good fruity aroma.